By using docker you can run the Nginx container easily by switching the development environment without making any configuration changes on the host machine. When multiple application is built parallelly from a local development environment, it is hard to switch the environment configurations based on application requirement and build all the applications using the same environment configuration. Docker nginx example, if you are working on with an older version of Nginx and needed to start another application which requires an upgraded version of Nginx, at that point of time you need to Switch the Nginx version, it is not that too easy and unexpected issues may also occur, which can draw back your resource and time. Now Docker helps to come up with this scenario. Nginx docker compose is mainly used by developers as it is cost-efficient to build and manage your application portfolio in own pace. 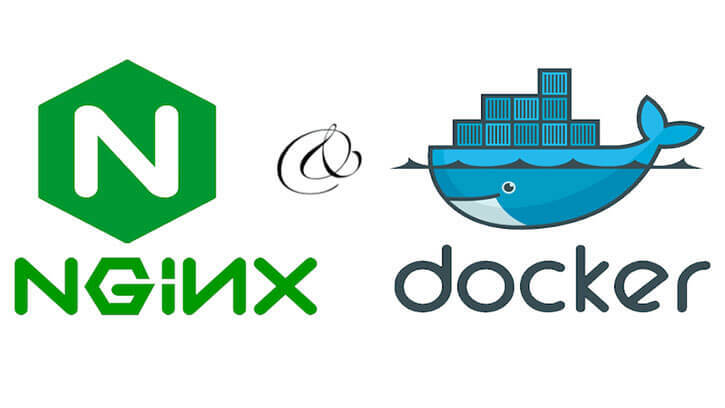 now let's look into the steps involved in setting up Nginx Container using Docker. It shows the result like this " docker-compose version 1.22.0, build f46880f"
If you are troubled in readiness check please troubleshoot the docker installation. Now we are going to create a directory for adding docker files to your host machine. also please make sure that you are updating your .gitignore file to avoid accident commits. Create "docker-compose.xml" file the docker directory. Add below content to the yml file. You will need to create a new directory "nginx" inside the docker directory. Now navigate to nginx directory and create a new file "Dockerfile" - as you see without any file extension. Add below content to the Dockerfile. Now you will need to write the vhost configuration to make your website visible with a dummy domain name (something like www.myapp-local.com). In order to write nginx configuration, create "my app.conf" file in "docker/nginx/config/" directory. Then add below vhost configuration to a myapp.conf file using your favorite editor. Make sure that the file names you used are in the above sample or feel free to make necessary changes to the docker-compose.yml file. Switch to your project directory (assuming that you created "docker" in your project directory) and then create "index.html". Now you are all set to run the docker-compose command to build your nginx container. Make sure If you are into the "docker" directory, else switch to that directory and run below command. You can now check your domain to see whether the request is reaching the right container. From this tutorial you have learned how to setup Nginx Container using Docker if you have any doubt place your comments.